Image courtesy of Arbor Brewing. 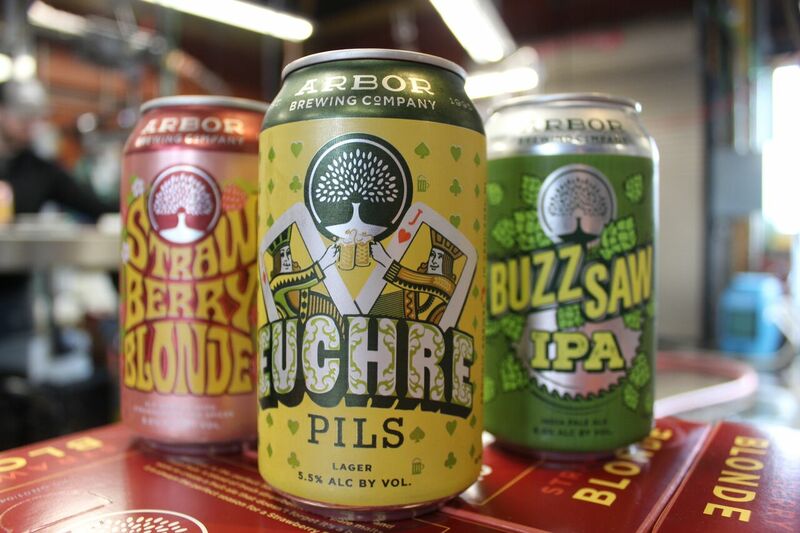 YPSILANTI – Arbor Brewing Company announced today that it is switching its beer packaging from bottles to cans to offer customers an even higher quality and sustainable package for its award-winning craft brews. Along with new packaging, the 22-year-old brewery unveils a fresh, new look. 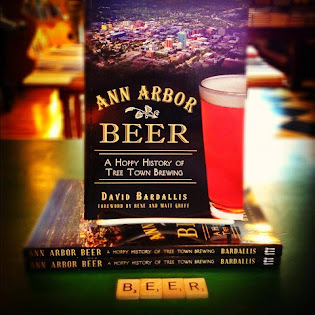 Started in Ann Arbor in 1995, Arbor Brewing expanded into a production brewery in Ypsilanti in 2006 and has been distributing its beer in bottles ever since. In January 2018, the brewery is making the switch to package its year-round and seasonal beers in aluminum cans, while its sour series will remain in 500 mL bottles. The first three beers to be launched in cans are Strawberry Blonde, Euchre Pils, and Buzzsaw IPA, which are hitting store shelves now, and will be statewide by the end of the month. Arbor Brewing will release many favorite seasonal beers in cans throughout 2018, alongside a few new beers. 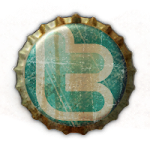 Arbor Brewing made the decision to transition to cans for several reasons. 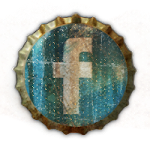 Quality – The impact on the beer was the most important. Packaging in cans increases the quality and freshness of the beer by reducing exposure to oxygen and sunlight, both of which contribute to a shorter shelf life. Cans allow the brewery to better deliver brewery-fresh beer to its customers across the state. Pack-ability – Cans travel better, making it more convenient and safer for consumers to take their Arbor Brewing beer with them - hiking, kayaking, boating, tailgating, etc. 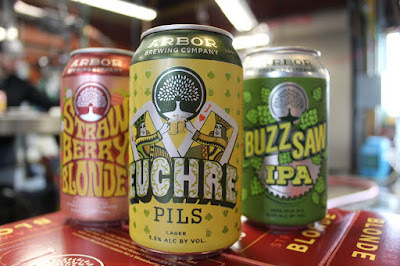 Sustainability – Arbor Brewing has been strongly committed to environmental stewardship for over two decades. Cans are 100 percent recyclable, and have a lighter carbon footprint than bottles, thanks in part to being lighter when empty and packing denser than bottles, reducing fuel in shipping. The cans also feature a new look for the brewery. “This is the first major branding change in the brewery’s 22-year history. In addition to sporting an updated logo, the cans feature new artwork and bright, eye-catching colors,” said Mike Messink, managing partner, Arbor Brewing Company. “The new packaging includes an “Ypsi Made” stamp to emphasize the production brewery’s roots in Ypsilanti, and calls out its 1995 origins, which place it as one of the early pioneers in the Michigan craft brewing industry,” Messink added. These changes are the latest at the brewery since becoming part of Michigan-based Farm + Ferment in May 2017. Since the acquisition, the brewery has been investing in new equipment and technology. “Our focus has been on the continuous improvement of the quality of our beer, and to give our brewers the tools to explore styles and ingredients as craft beer continues to evolve,” said Messink.